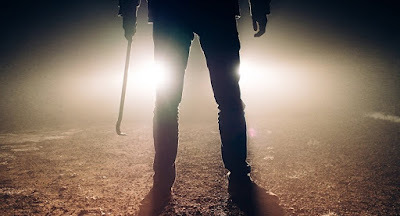 Gunmen in the early hours of Tuesday killed a man and his wife in Wukari town, in the Wukari Local Government Area of Taraba State. The incident, which threw the people of the town into shock, came less than 24 hours after Fulani militiamen invaded a Catholic seminary in Jalingo, the state capital and shot a priest. The Chairman of Wukari local government, Daniel Adi, confirmed the incident to a Punch correspondent in a telephone interview. He said the incident occurred around 12.45am when gunmen invaded the house of the deceased, killed the couple, but spared their two-year-old baby. “We don’t know the reason for the attack, but the gunmen killed the man and his wife without taking a single thing from their house. “We are still investigating the situation, we don’t know whether they are armed robbers, assassins or it’s another form of terrorism in disguise. But investigations will reveal their identity,” he said.